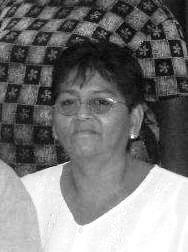 Viatorian Associate Leonor Itzab, from the Foundation of Belize, died May 15, 2012 at home in Santa Rita Layout, following a long battle with kidney disease. She was 62. Leonor made her first commitment as a Viatorian associate on Mar. 19, 2010, along with her husband Gregorio and seven others. She was a faithful and active member of St. Francis Xavier Church in Corozal Town, Belize. She and Gregorio provided marriage preparation classes, Leonor served as the coordinator of the Santa Rita Village faith community and she served on the Viatorian Scholarship team by providing ongoing encouragement to students who were the recipients. 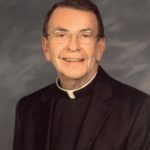 Her Viatorian confreres said her passing was as spiritual as the life she lived. The Mass of Resurrection was celebrated May 16 at St. Francis Xavier Catholic Church in Corozal.